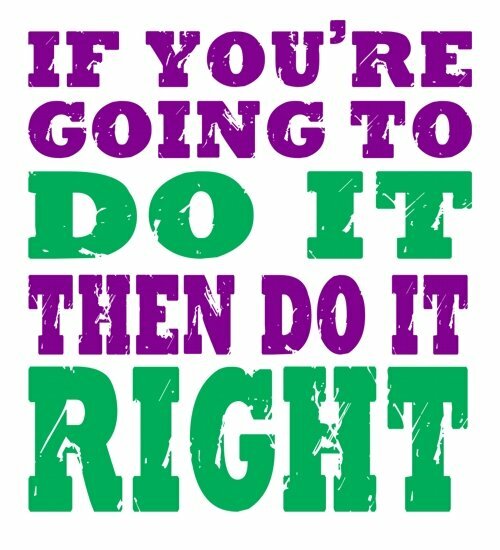 It is harder to do things the right way; but if you do not, you’re hurting all of us. Home arrow_forwardThe Doobert Caretakerarrow_forwardIt is harder to do things the right way; but if you do not, you’re hurting all of us. Since day one of Doobert’s launch, I have always required organizations to submit an application so that we had the opportunity to verify they were legitimate and that they were focused on doing things the right way. We do check every reference and conduct our own research to try and make sure we are only allowing reputable organizations to utilize the system. Sadly, in the rush of organizations to “help” with the aftermath of Hurricane Harvey and Hurricane Irma, there are now stories that will negatively reflect on those organizations that do focus on doing the right thing. 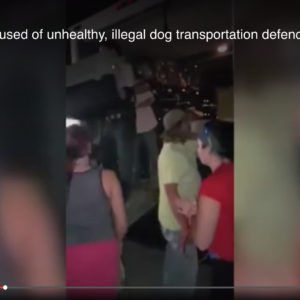 This article in the news about a rescue group in Indiana’s delivery of animals (Indiana Dogs), reflects poorly on animal rescue transporters across the country and the animal rescue industry in general. Their lack of focus on doing things the right way is an example of why more states are putting tighter restrictions on animal transport. I want to be clear that I do not have all of the facts related to this story, however it definitely raises the need to more carefully screen organizations and volunteers that you work with. This one incident could have a ripple effect on the animal transport industry for many years to come. In case you are wondering, this organization, G.R.R.O.W.L. is not an approved Doobert organization. So please, remind your volunteers, your friends, your family, and anyone you encounter transporting animals that there are standards, requirements, laws and best practices for doing this correctly. Our friends at the Animal Rescue Professionals Organization have even created a certification for animal rescue transporters to help differentiate between those people that are serious about doing things the right way and demonstrating their knowledge. We all have a part to play to continue to raise the standards; raise the bar; focus on doing things the right way. The problem of overpopulation and the need for transport was not created overnight and it will not be solved overnight. Please, stay focused on doing things the right way while we work towards a better future for animals.